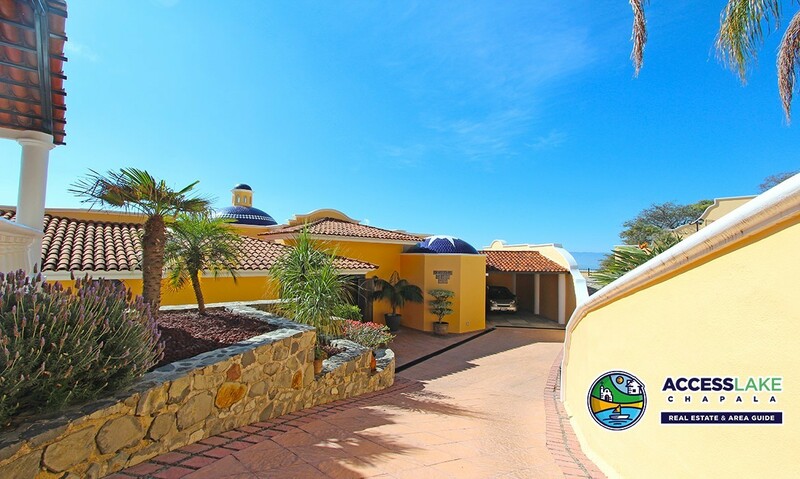 Luxury properties, this amazing, don’t often come along at this price point! 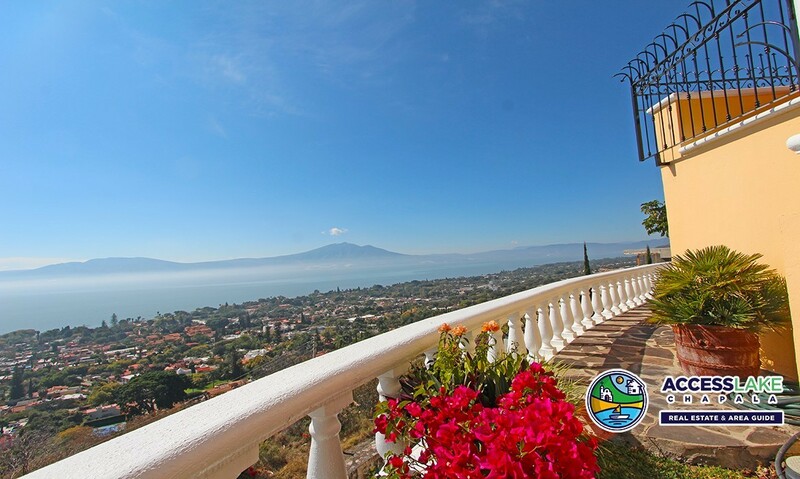 If you are looking for spectacular views from every principle room, look no further! 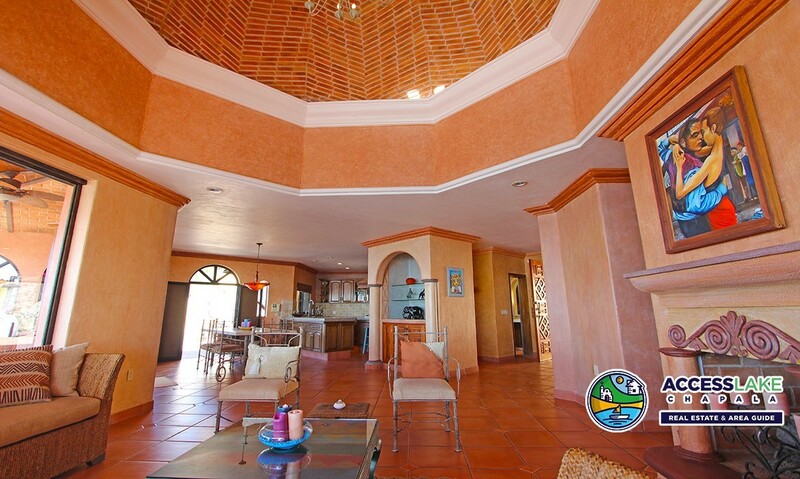 The open concept of this home allows you to surround yourself in comfortable luxury living. 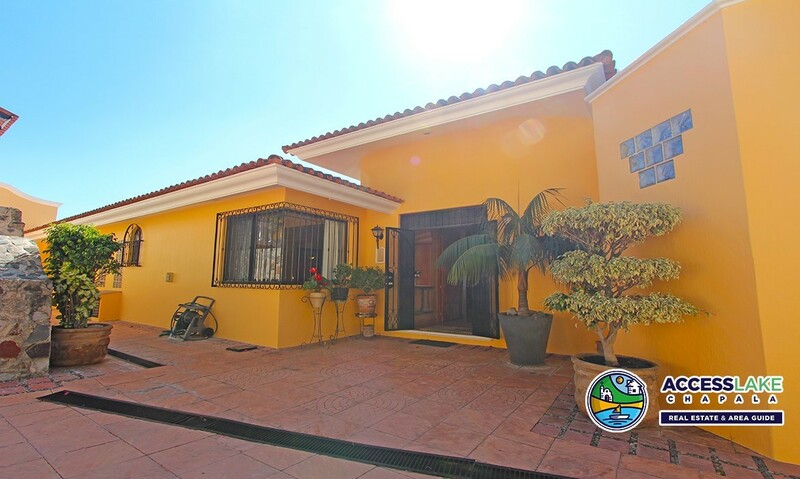 This 4 bedroom, 5 full bath home comes together to offer up perfect space for indoor/outdoor entertaining and plenty of room for guests. 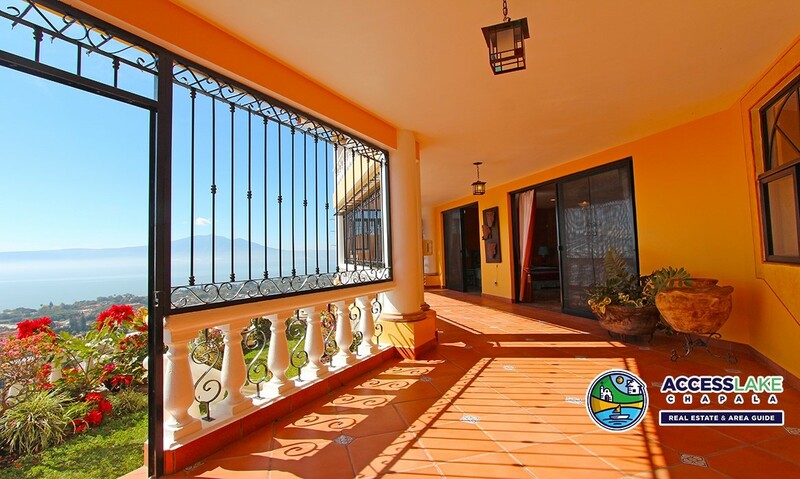 Nestled in a beautiful gated mountain setting, this home boasts one of the most panoramic views in the area. 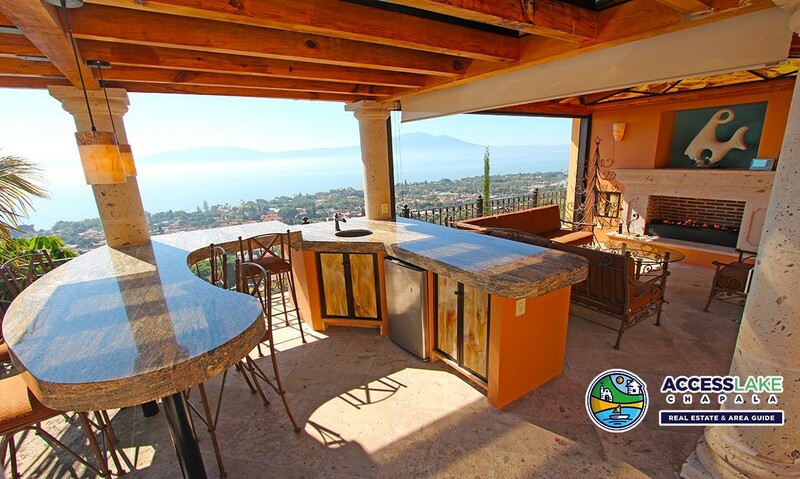 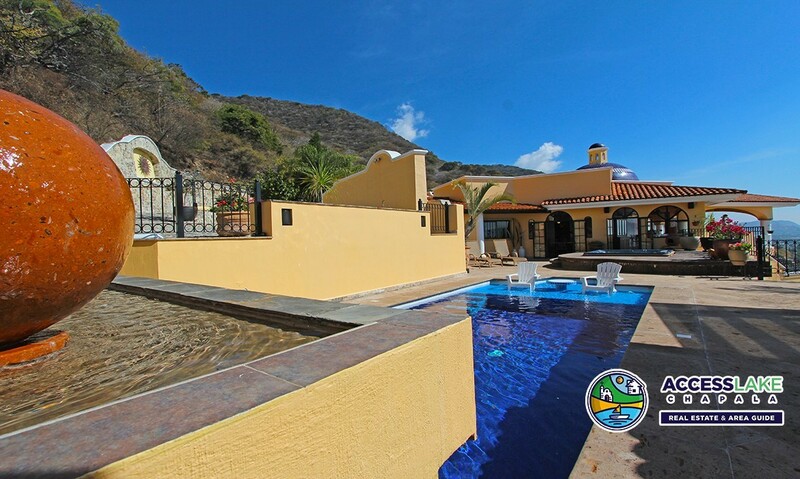 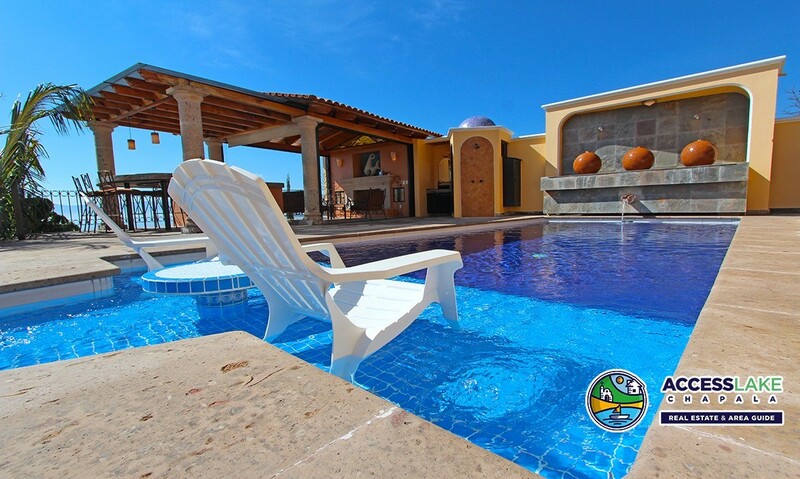 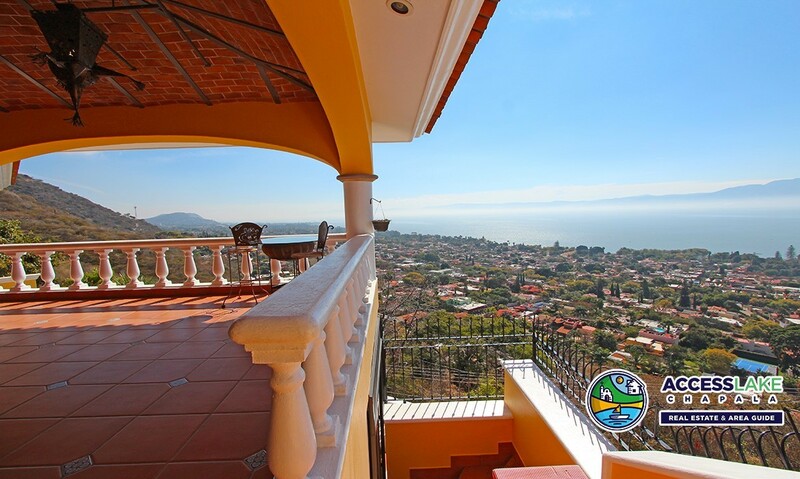 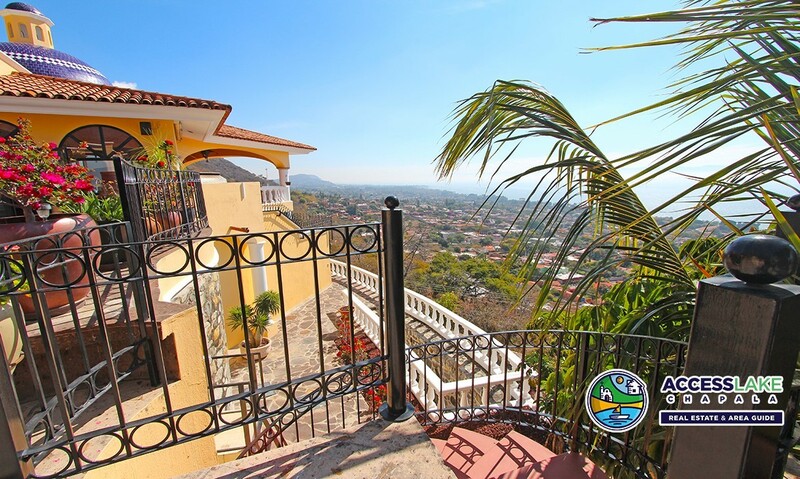 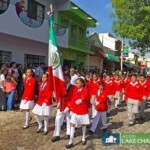 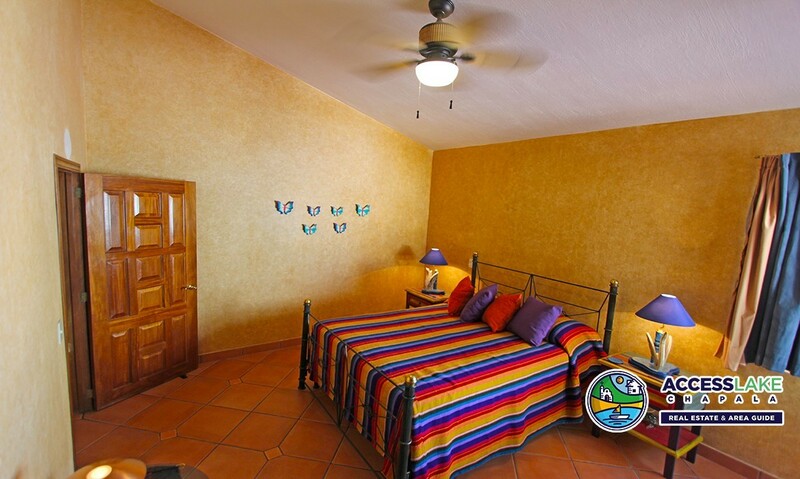 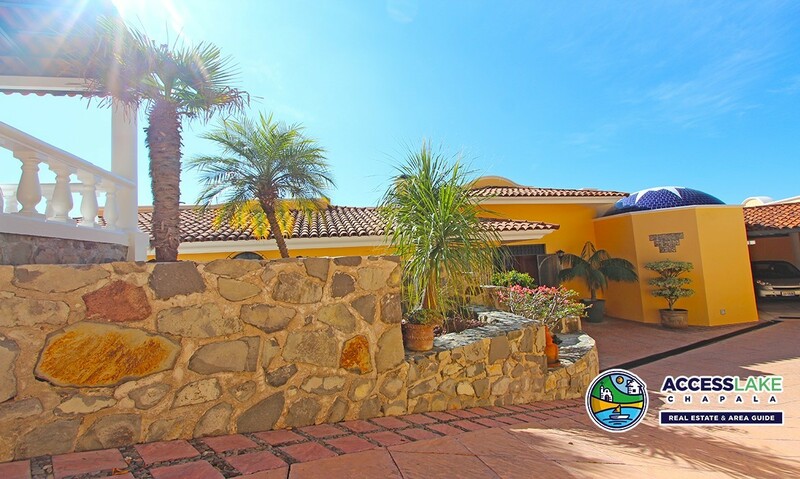 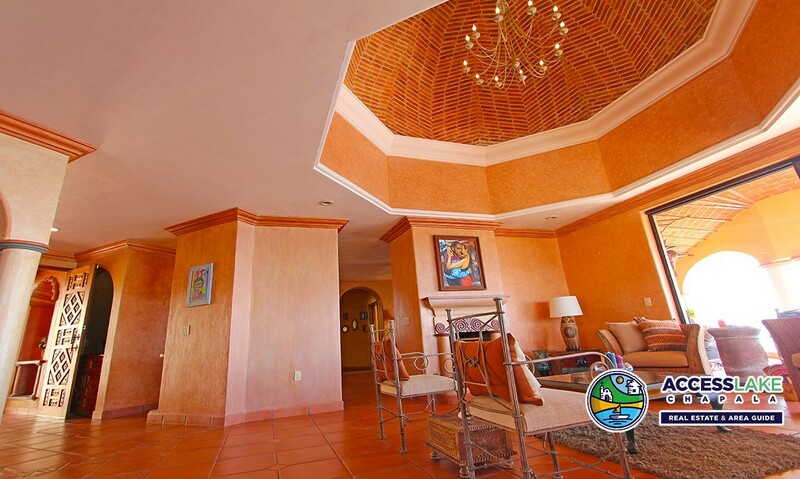 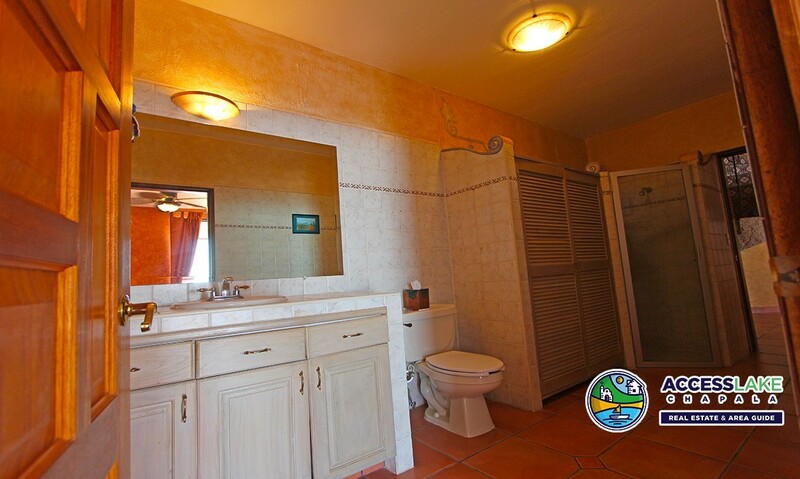 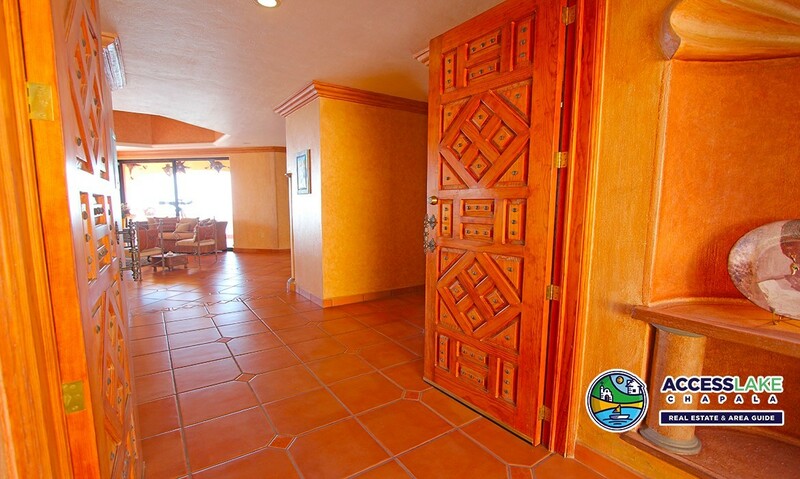 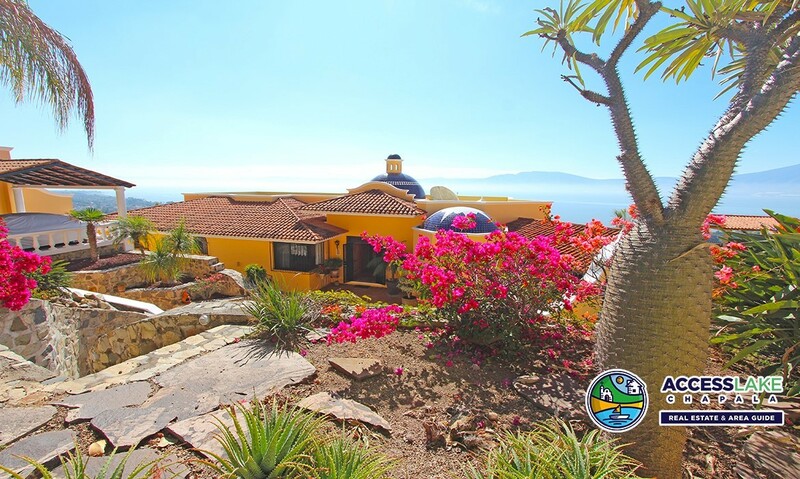 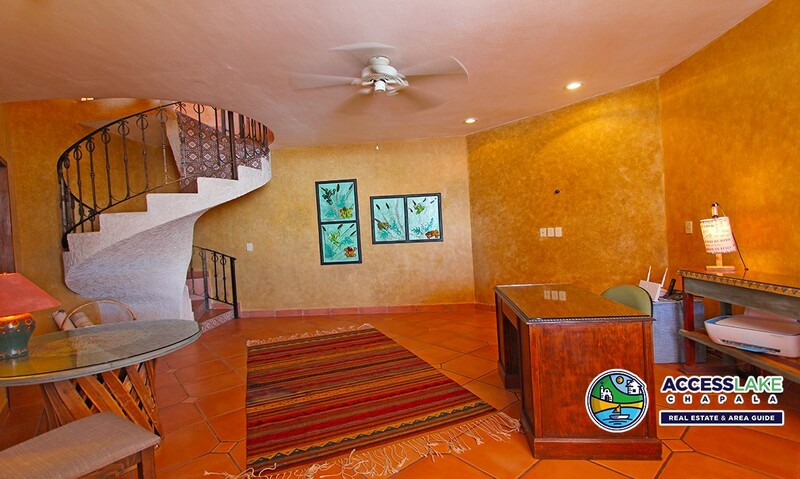 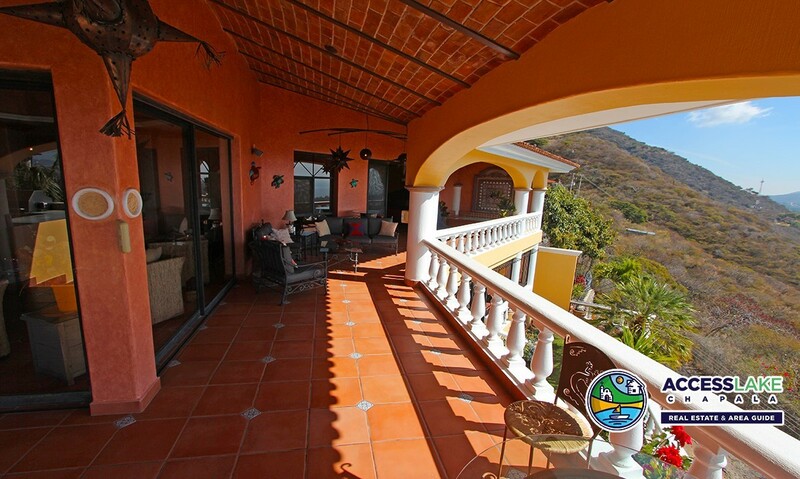 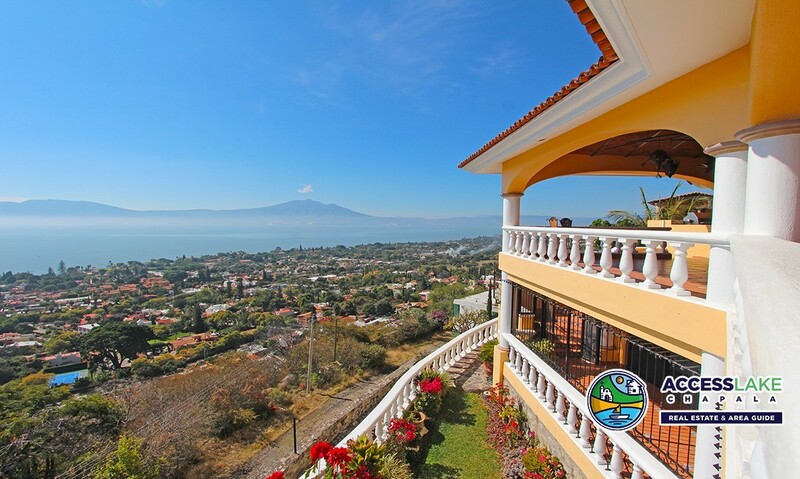 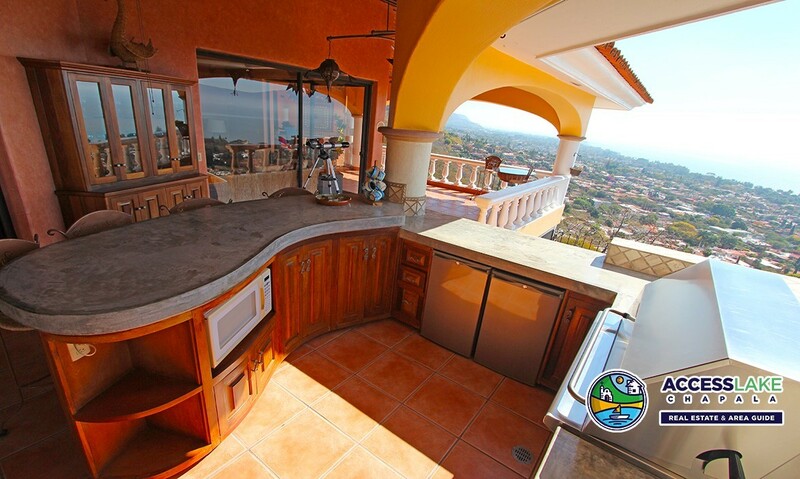 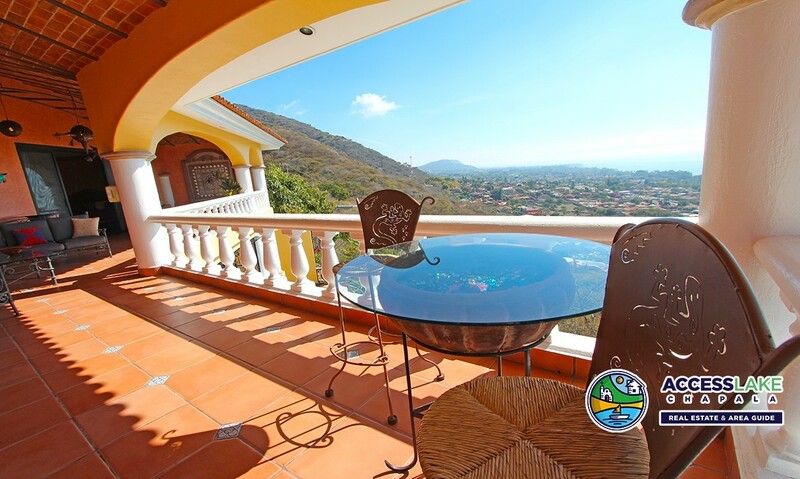 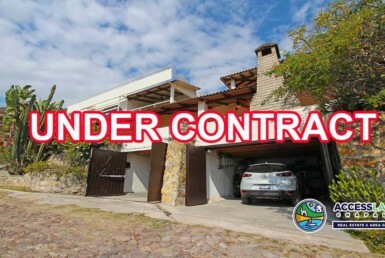 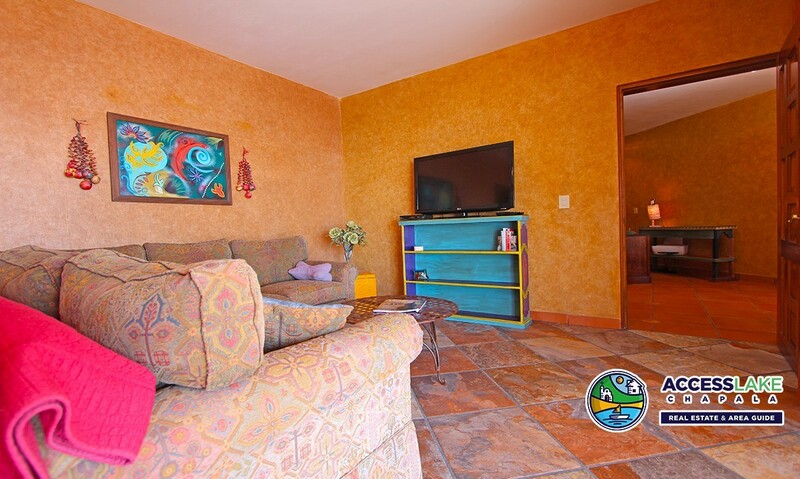 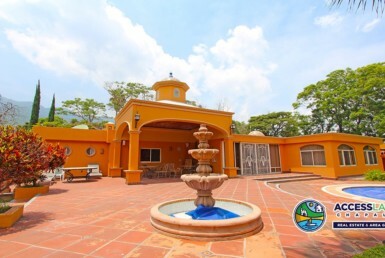 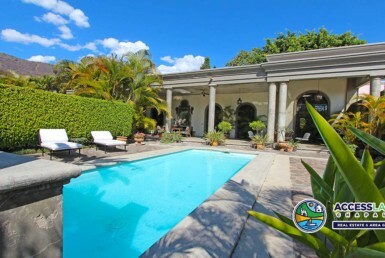 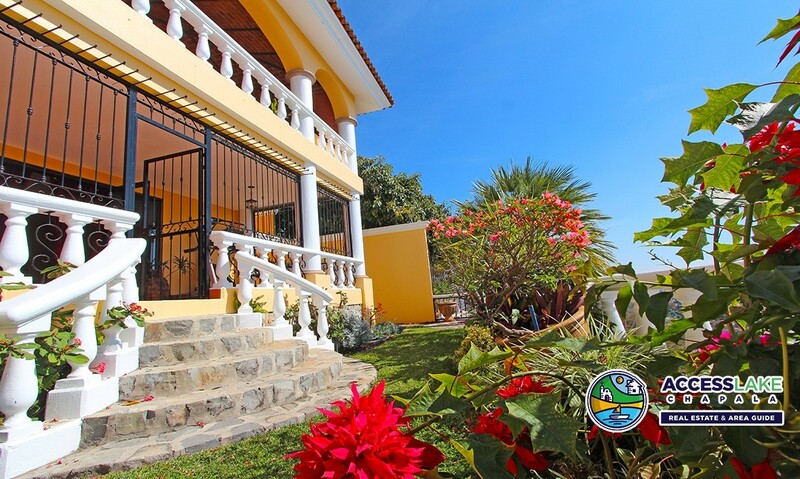 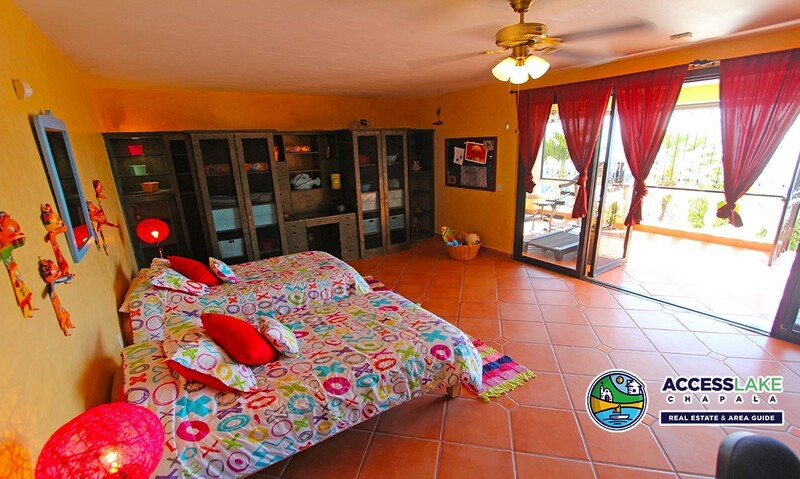 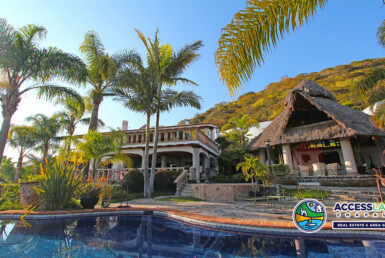 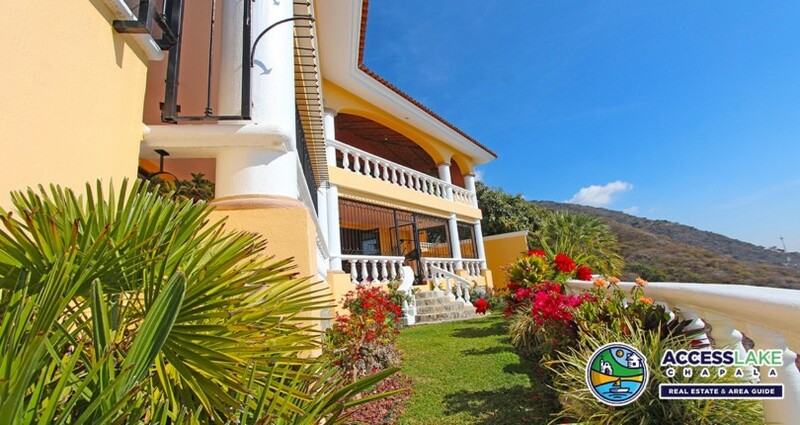 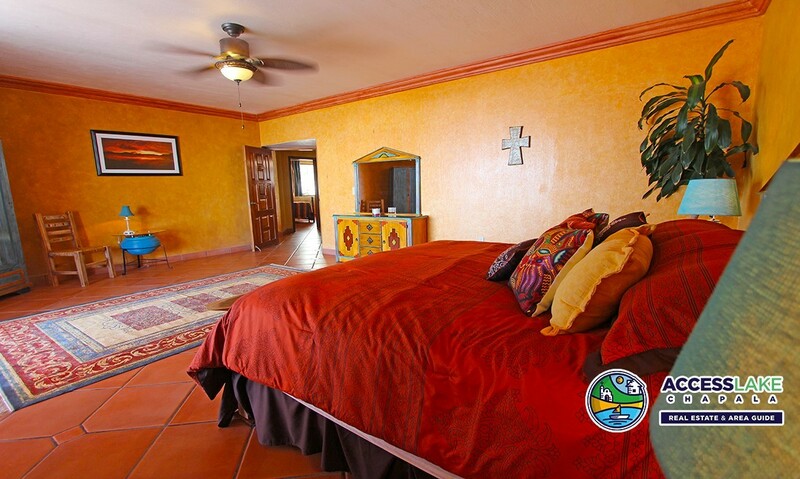 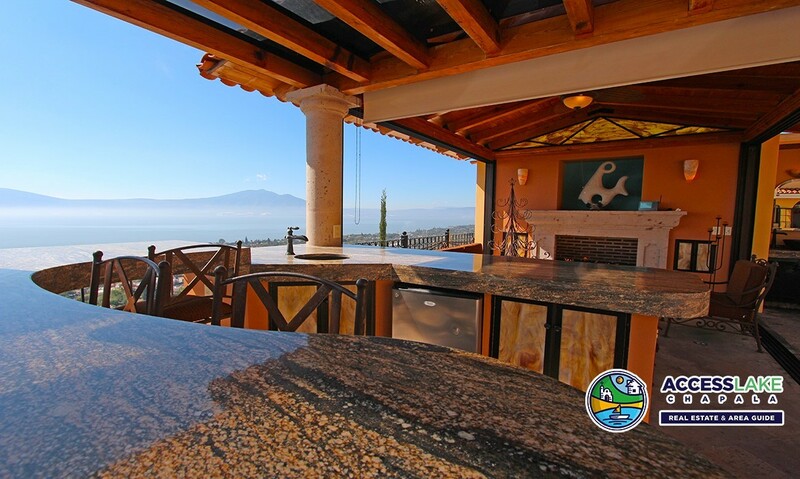 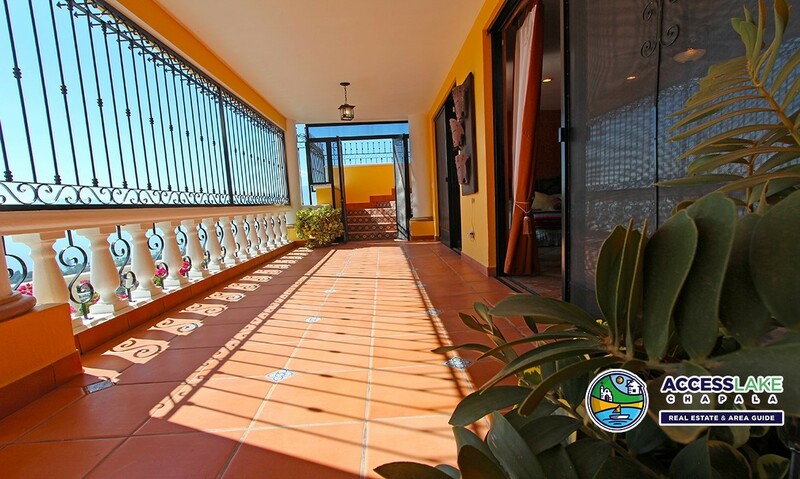 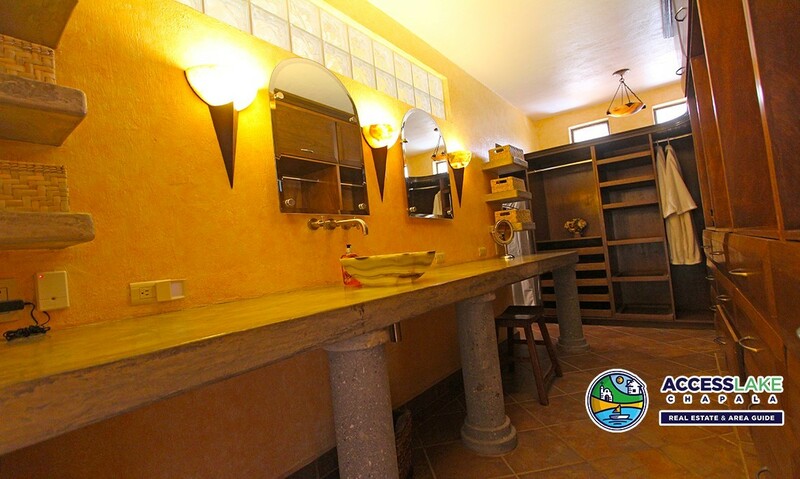 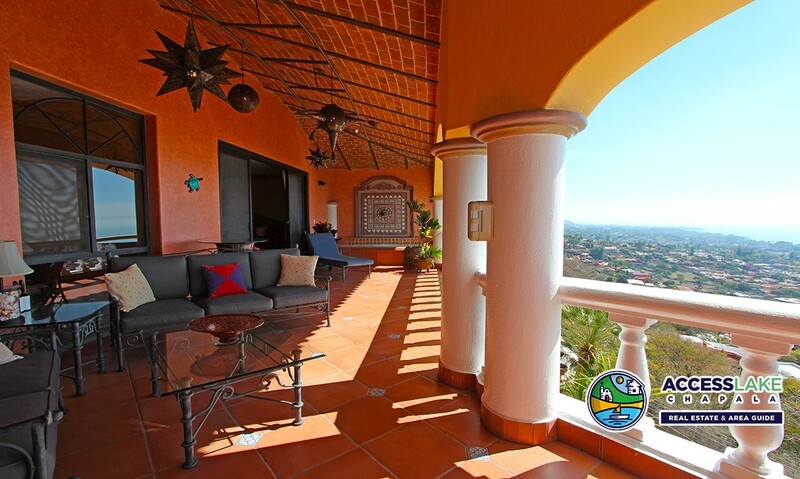 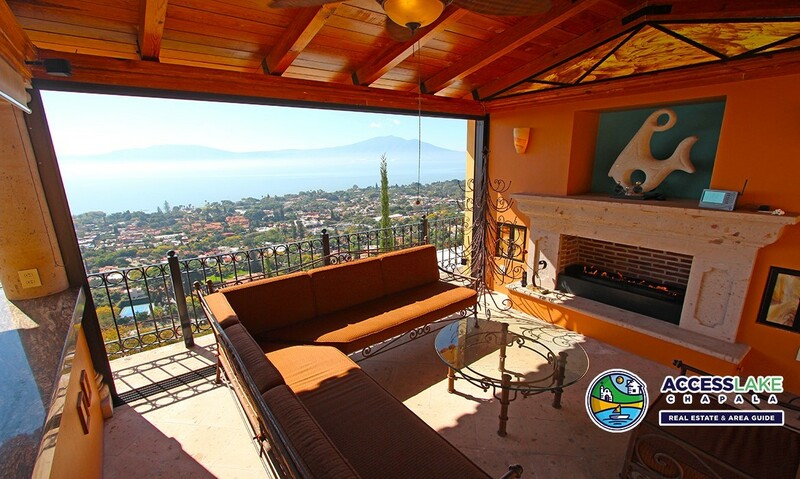 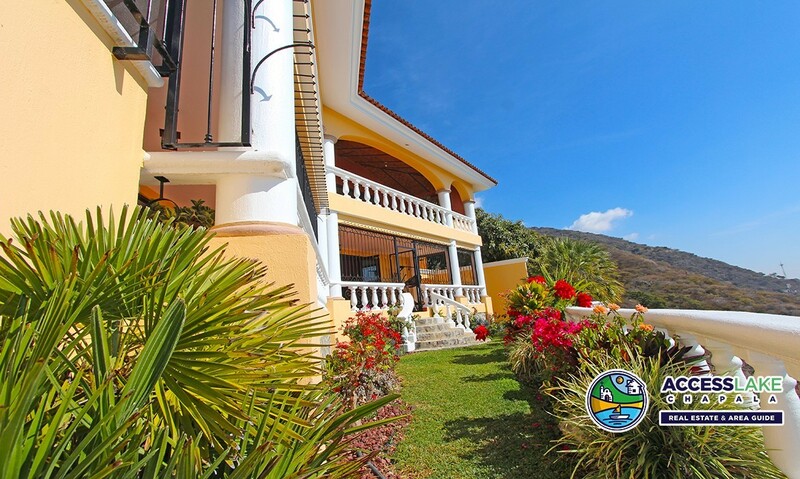 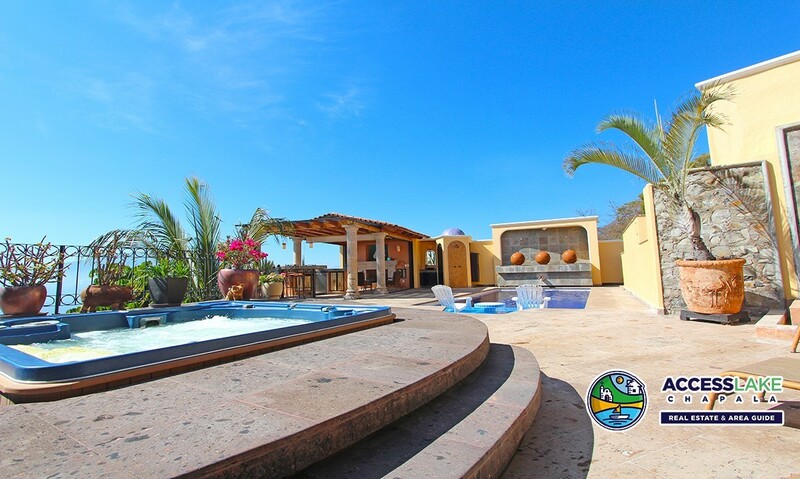 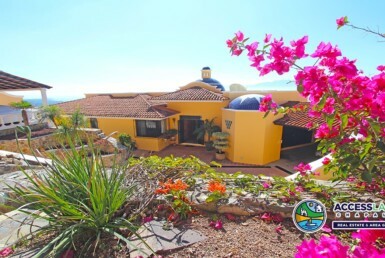 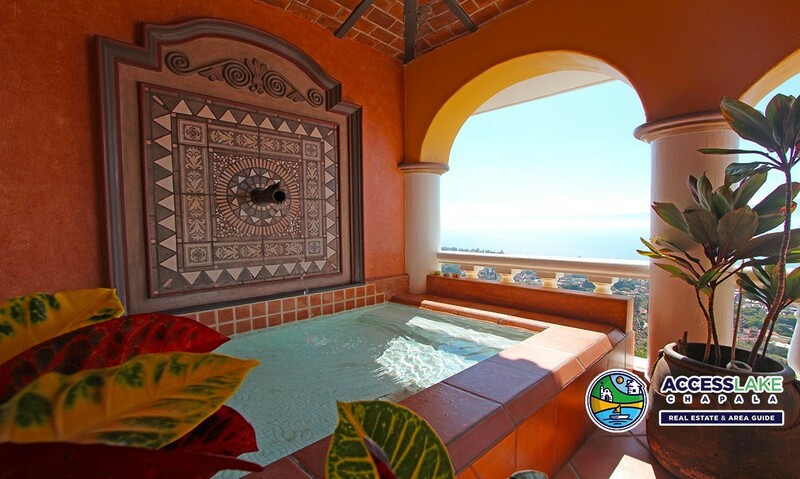 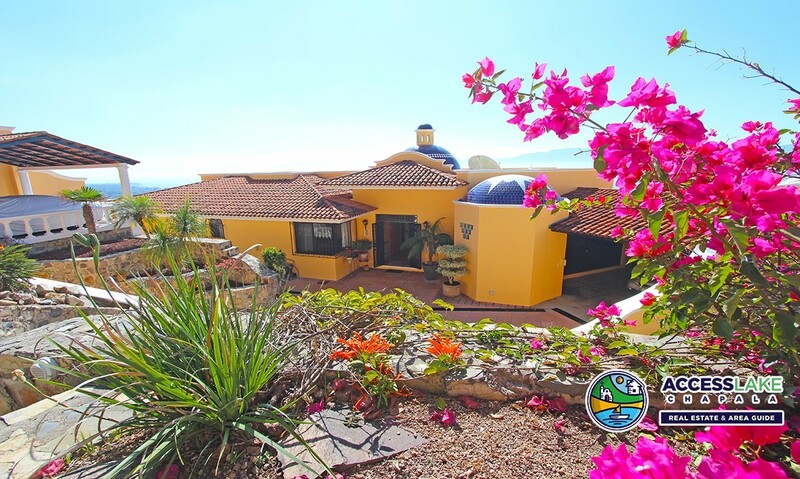 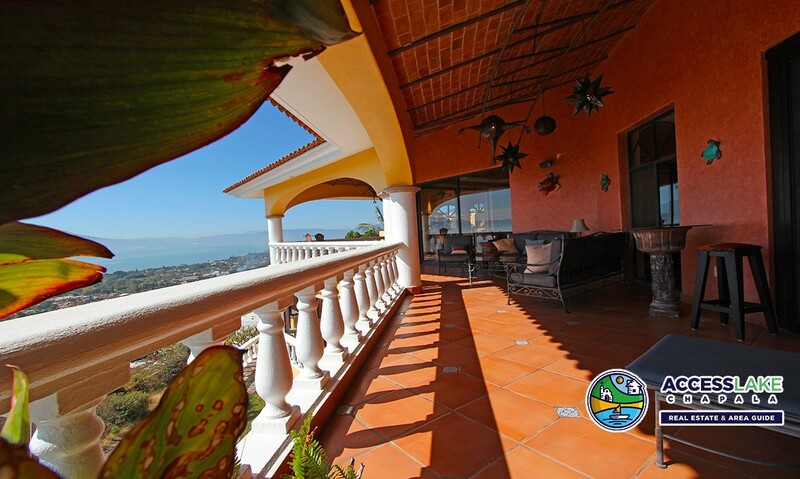 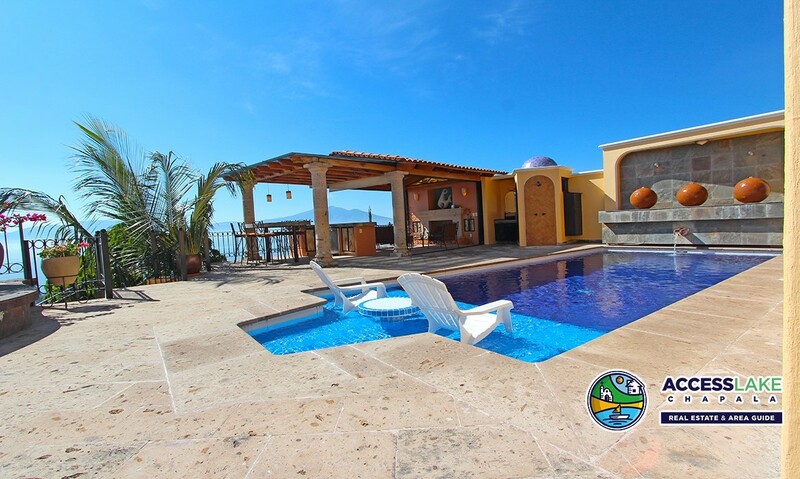 The property was developed to ensure the beautiful view of Lake Chapala will never be compromised. 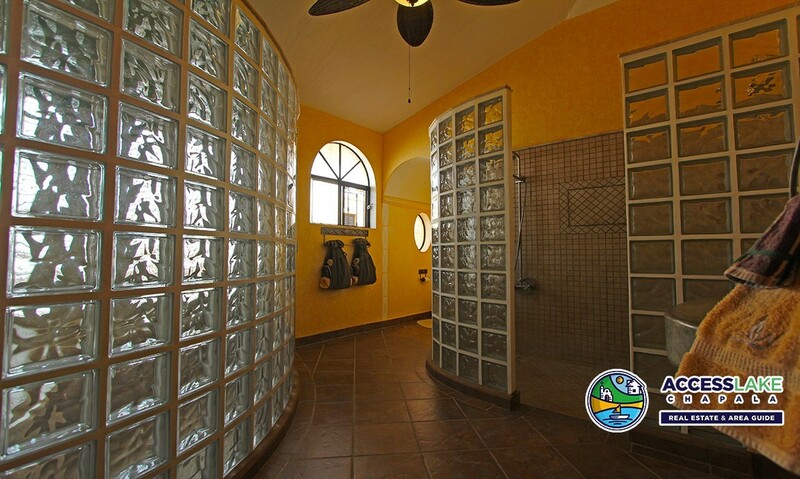 Stunningly designed. 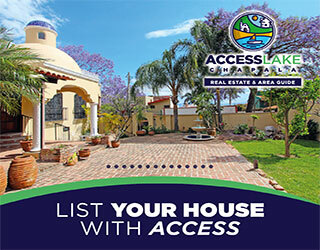 See the list of amenities below. 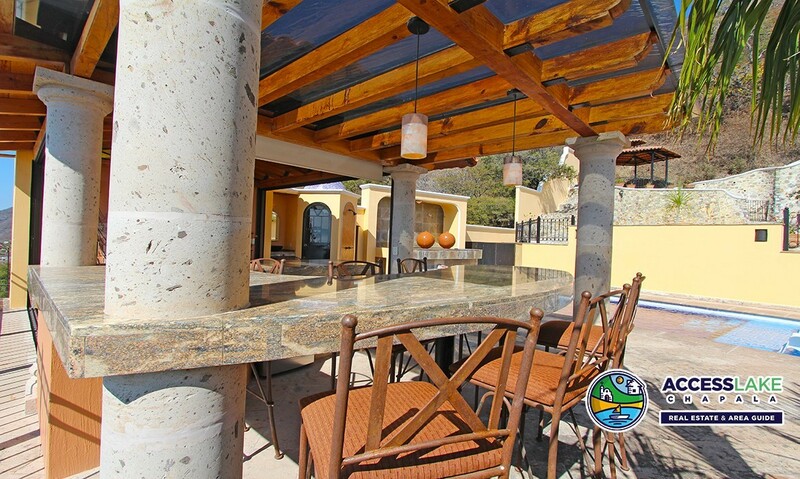 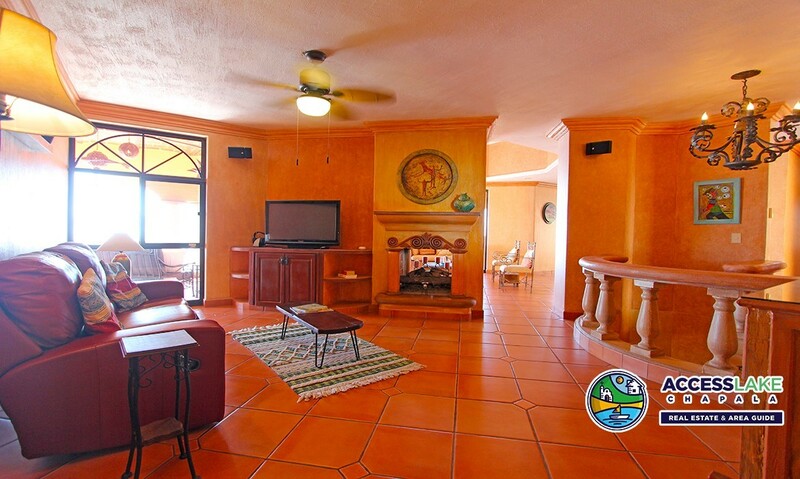 · Open concept living, dining, TV room, and master, adjoin to the outdoor terrace. 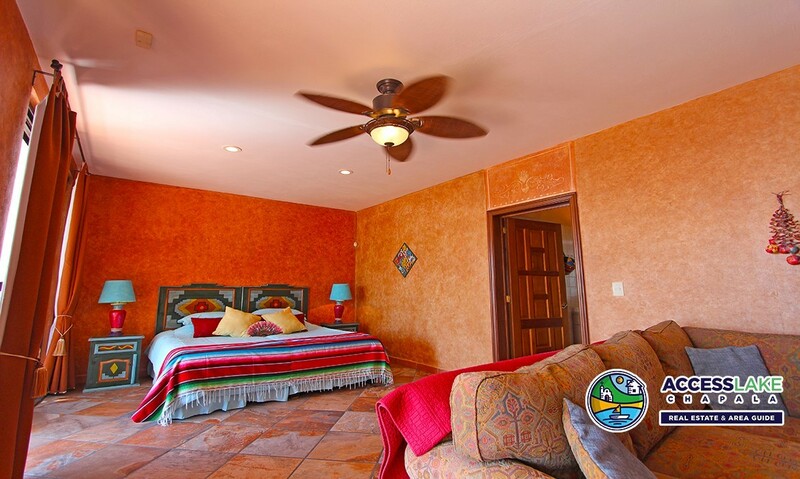 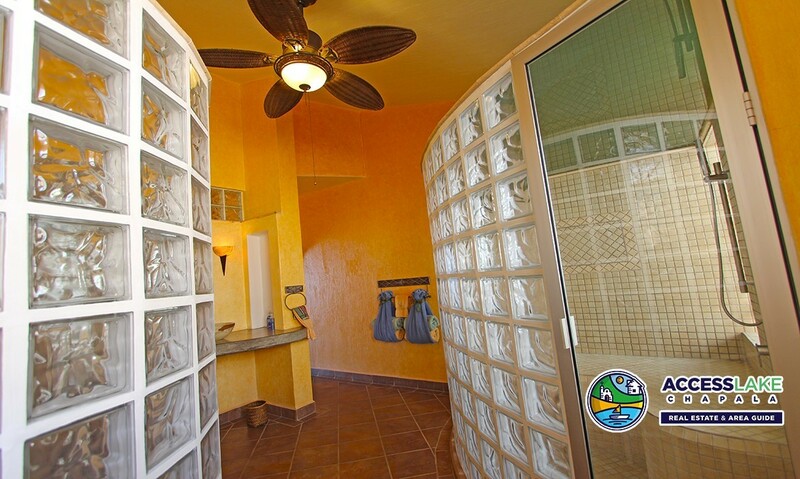 · Main Floor Luxury Master Suite includes a steam room, large walk in shower and very large closet. 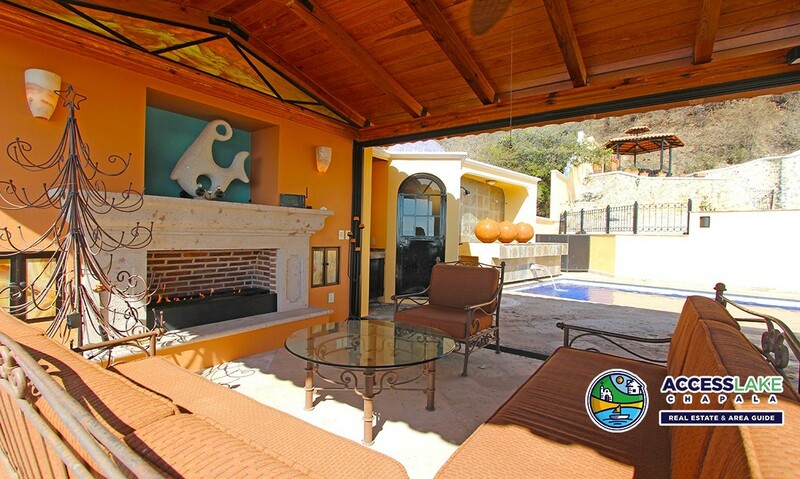 · Several fireplaces, beautiful boveda ceilings and VERY high quality finishes throughout. 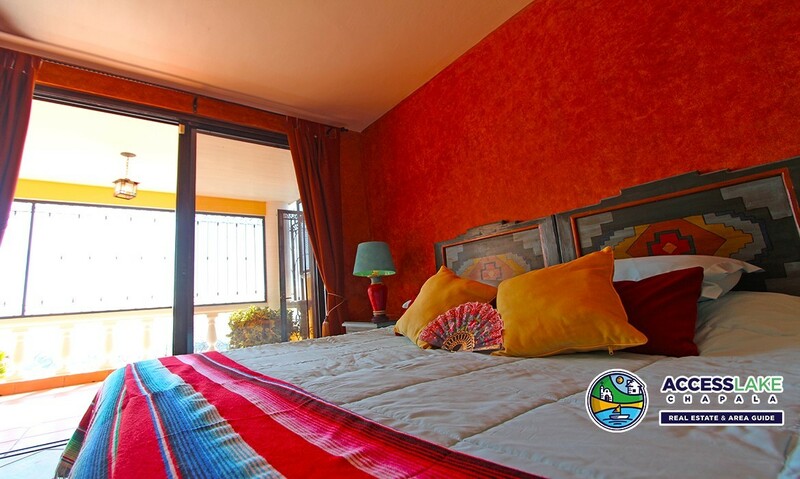 · ,Office area, another bedroom with an adjoining large flex room, studio, bedroom or simply storage. 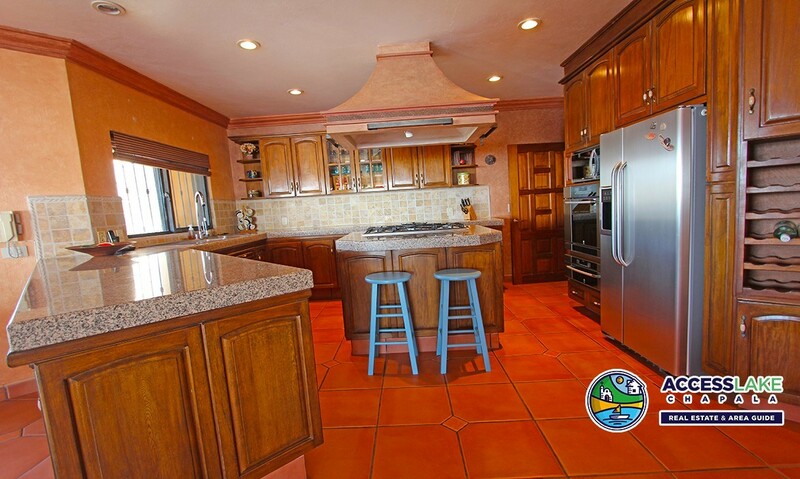 Come and see this amazing home for yourself. 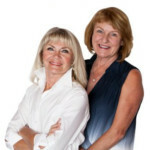 Call or have your agent arrange a viewing with Karen or Sheila.